Delight in the luxury of a calming retreat that brings out the best in you. 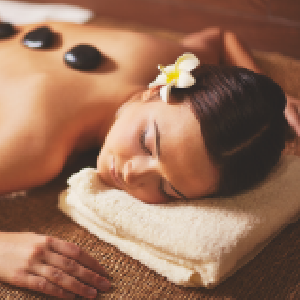 Goes beyond traditional spa services to inject a daily dose of health and joy into your life. Give your mind and body a vacation with relaxing, therapeutic massages designed to meet your every need. Delight in the luxury of a calming retreat that brings out the best in you. Breckenridge Well Being Treatments goes beyond traditional spa services to inject a daily dose of health and joy into your life using top notch Aromatherapy Associates Products. Designed for your skin type, each of our Breckenridge Spa Facials incorporates products suited for your skin complexion. 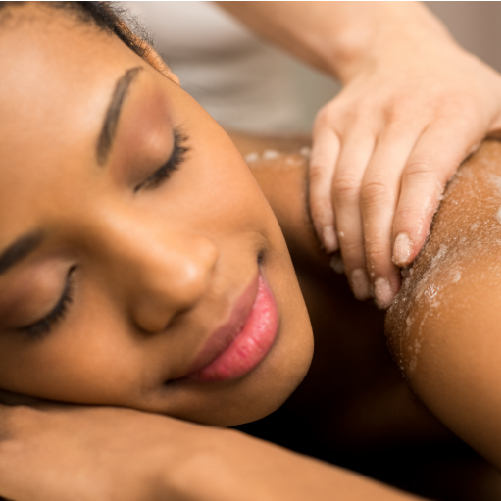 Before your facial begins, your spa therapist will ask you questions about your skin conditions so she can create a blend just for you. Relax and let your stresses and wrinkles fall away. The Spa at Breckenridge hosts four treatment rooms with an extensive menu of body treatments. Inspired by classic luxury spas, our rich colors and wood designs are calming to the mind and body. The Spa at Breckenridge is where your tension, stress and discomfort evaporate and are replaced by utter relaxation and a rejuvenating sense of renewal. Our Breckenridge spa offers full body waxing as well as lash/brow tinting. We use both hard and soft wax for hair removal, and only use the best wax products from France. Tinting is an excellent choice for individuals who really want to highlight their eyes without having to apply eye makeup daily. Because every mommy-to-be needs pampering, our Summit County spa offers these specialized treatments that are gentle, relaxing and effective. All treatments are performed in a serene environment by a professional therapist using only the highest quality organic products. 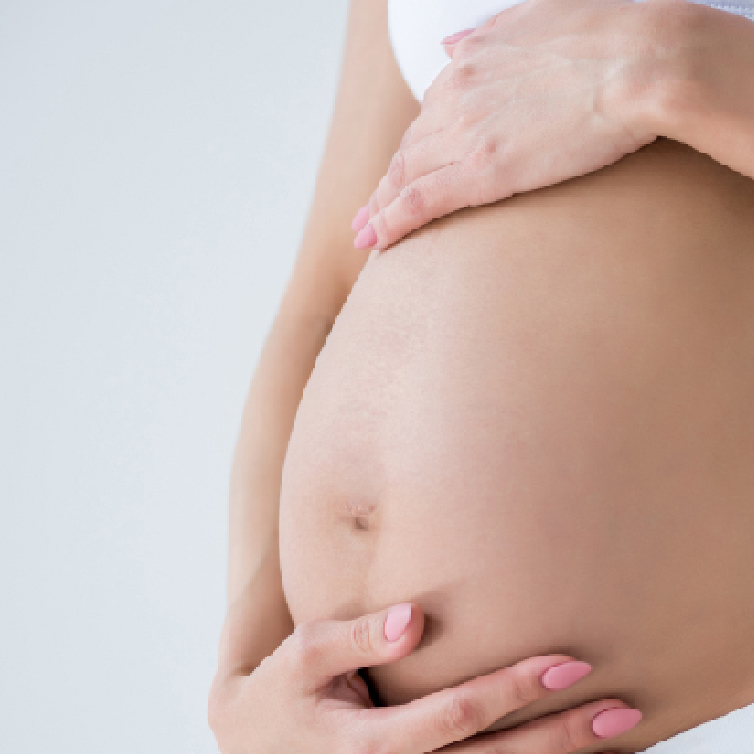 These treatments enhance the natural beauty and loving emotions in the mommy-to-be. Nourish your body and soul inside this lavishly modern spa. The Spa at Breckenridge hosts over 4 treatment rooms with an extensive spa menu. Inspired by classic luxury spas, our rich colors and wood designs are calming to the mind and body. Our Breckenridge spa is where your tension, stress and discomfort evaporate and are replaced by utter relaxation and a rejuvenating sense of renewal.